Description: The 13 tracks project was released under his Nordan Ortty Music imprint. For fans and music lovers who had been waiting for the album, it is fair to say that it’s been worth the wait. 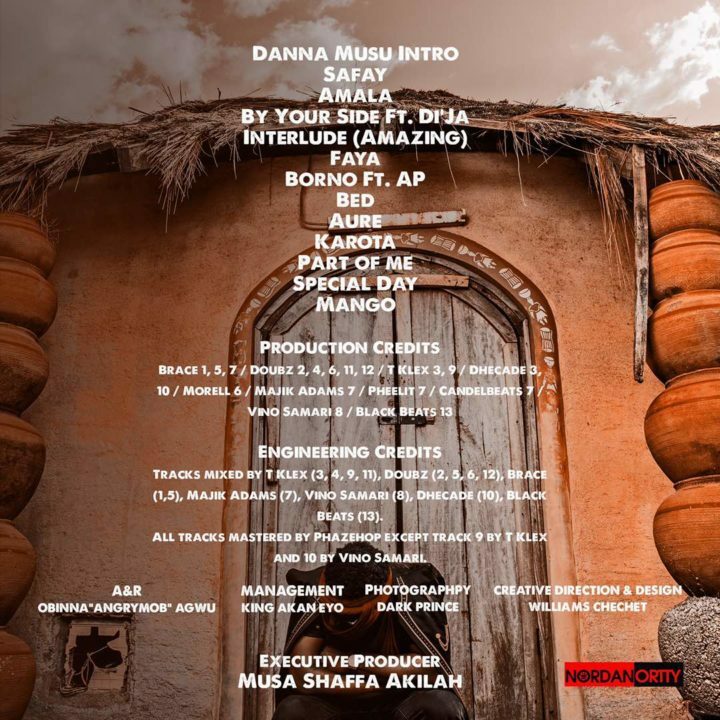 The project boasts production credits from exciting new producers like Doubz, Dhecade, Brace, Danja and features Mavin Records Di’ja.